When is the right time to consider elder care options? 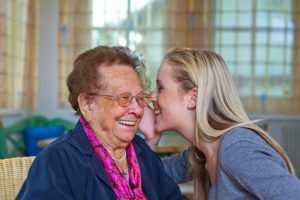 When is it time to consider an Adult Family Home or an Assisted Living Facility in Olympia, WA? Planning ahead can make a challenging situation less complicated, because you will already have Assisted Living Options on your side. 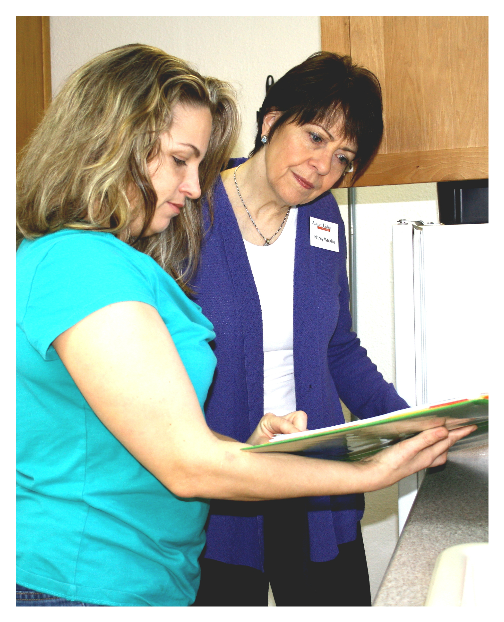 Armed with information about the differences between Assisted Living and Adult Family Homes, along with learning about other assisted living options in the Olympia, Tacoma, and Puyallup, WA region, you and your elder loved one will feel confident about your choices. Whether or not you are looking for assisted living in Olympia WA, it’s important to know when it is time to seek professional advice. If you are considering assisted living in Olympia WA or the surrounding area, I’m here to guide you and help you make the right choices.